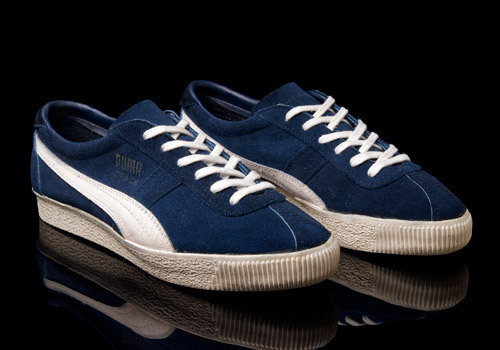 Here is one of PUMA’s more elusive models from their vast back catalogue. 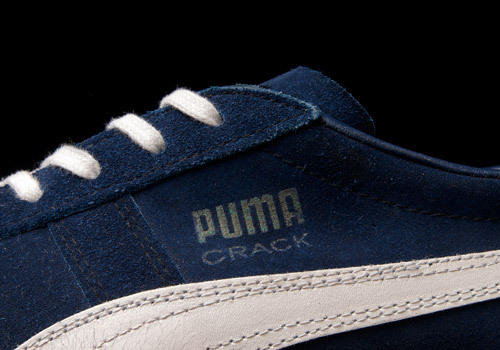 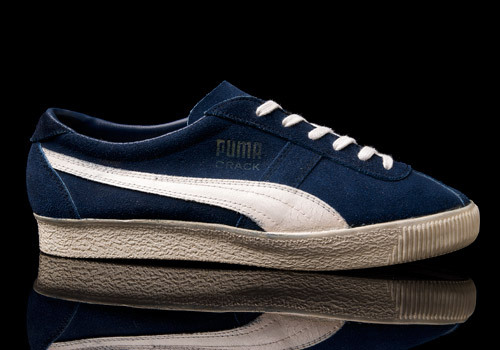 The superbly named PUMA Crack was an athletic training shoe introduced in the early 1970s. 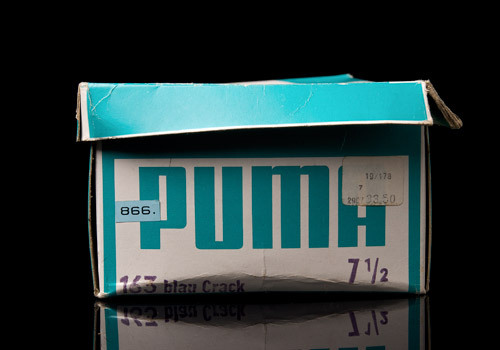 This is an excellent example of one of the earliest made articles from West Germany. 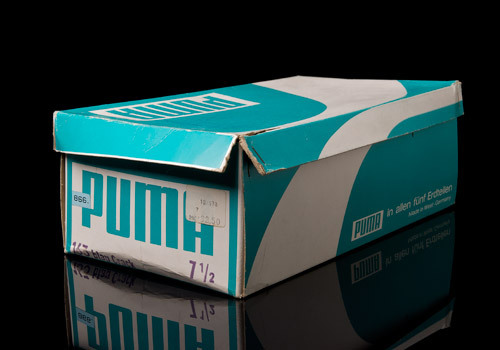 Some of the early models also came out of PUMA’s Yugoslavia factory, until production moved East to Taiwan when retro models were produced with some slight differences. 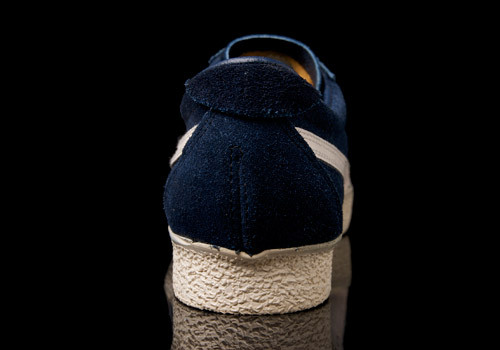 Made for their performance rather than their fashion or style appeal, there were only two initial colourways released, red and the navy, as seen here. 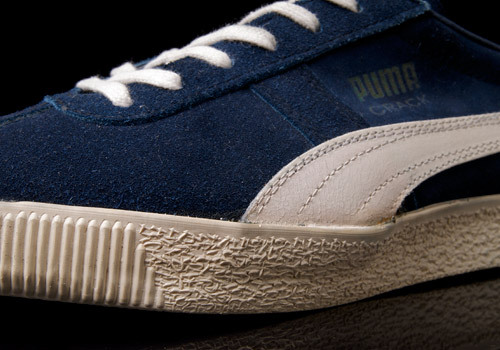 These first productions didn’t feature the famous ‘jumping PUMA cat’ on the side or rear of the shoe. 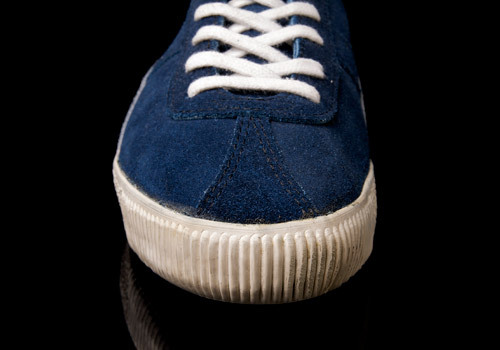 Neither did they have any tongue tags. 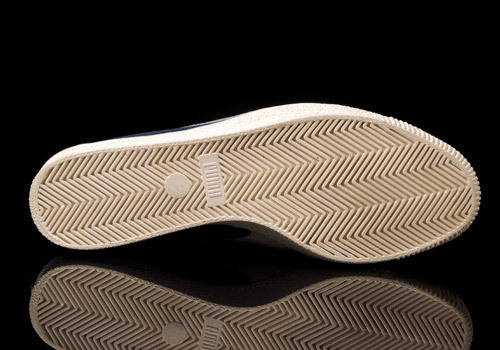 The later releases and retros featured both, as well as some different colour mock-ups, including the use of gum soles on some versions. 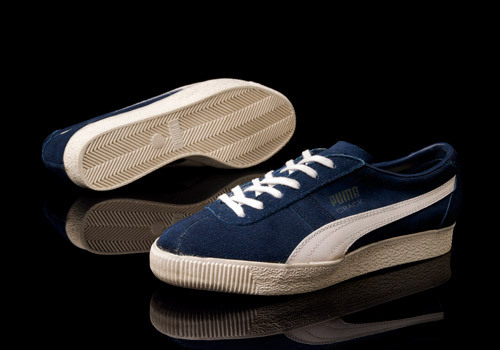 It may not be a model most will have seen or be familiar, but with modern materials and advances surely this could be an ideal model due for a retro and if not for those reasons then purely for the fact it has one of the best names of any shoe ever released.